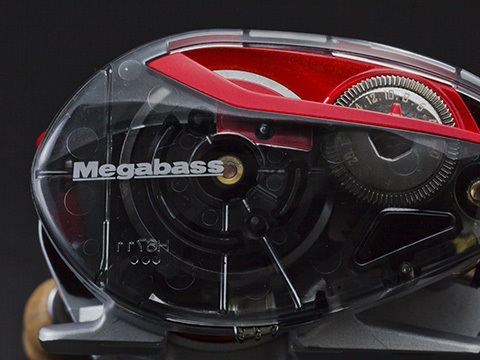 It features a high gear setting to quickly and efficiently cover the large fields. 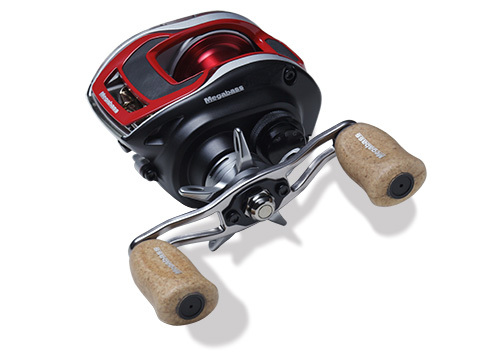 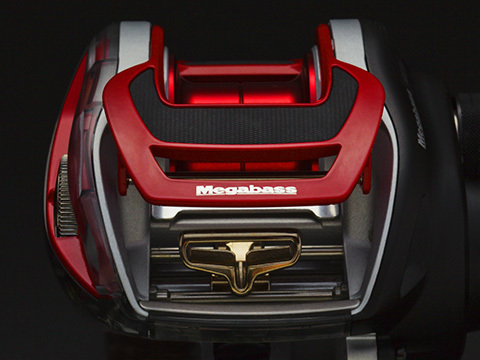 The special crimson clutch cowl and custom competition spool are symbols of the revolutionary specs. 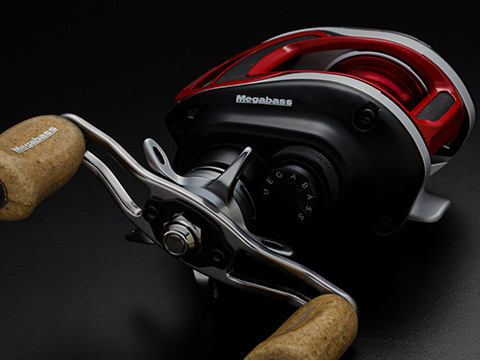 Like the original FX, the total weight of the carbon composite body and super lightweight metal components are surprisingly light, and help the FX73SV achieve an agile sense of control with many fishing methods such as finesse, jerking and light cover fishing.